WITH a great billow of grey-black smoke, a banshee whistle and a flash of apple green, the train thunders past. It’s going faster than any those watching have ever seen. 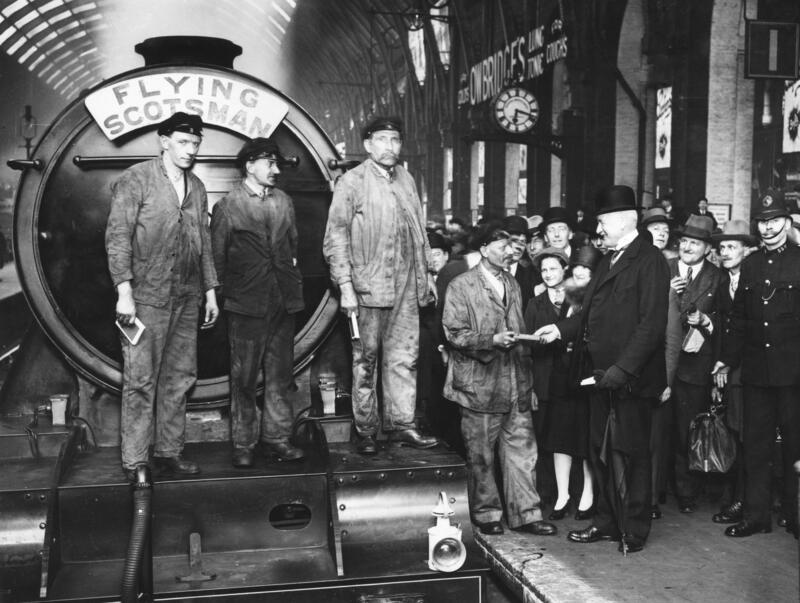 Fixed to the front of the long, powerful locomotive is a plaque bearing its name – The Flying Scotsman. It’s a name that to this day conjures up romance, speed, engineering prowess and, of course, Scotland. Rolling on to the tracks on February 24, 1923, The Flying Scotsman was the first train to break the 100mph barrier and the first to run non-stop from London to Edinburgh. It completed that journey on May 1, 1928, in eight hours and three minutes. 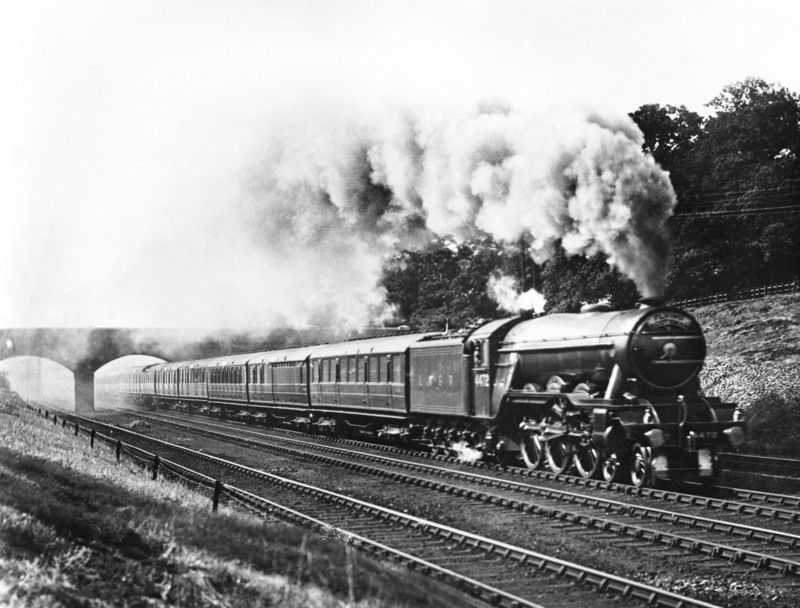 However, its greatest moment came on November 30, 1934, when on a test run between London and Leeds it reached a speed of 100mph. It was withdrawn in 1963 and after touring the US for four years was bought by building magnate Sir William McAlpine. It proved expensive to run, however, and in 1995 was retired before being rescued and lovingly restored by computer software millionaire Tony Marchington. It returned to public ownership in Britain in 2004 and is due to make its return in the near future in its original British Railway Green livery. 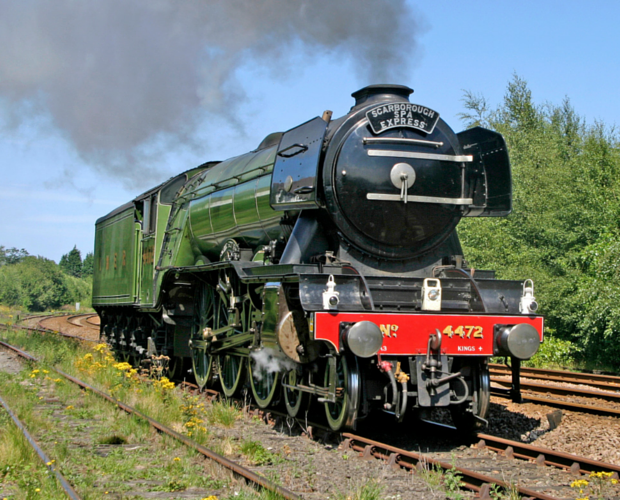 And so this grand old Scotsman will fly down the tracks once again.